The retailers send your free gift separately. Delivery is between 2 – 28 days after ordering. 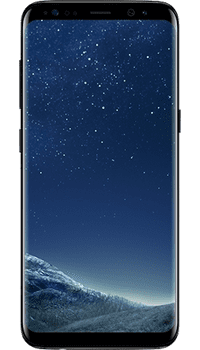 Then, you can head back to our website to compare the cheapest Galaxy S8 Black upgrade deals on your network from all of the retailers. Choose from the best contract offers for your new Samsung Galaxy S8 Black on a different network and save a bundle!